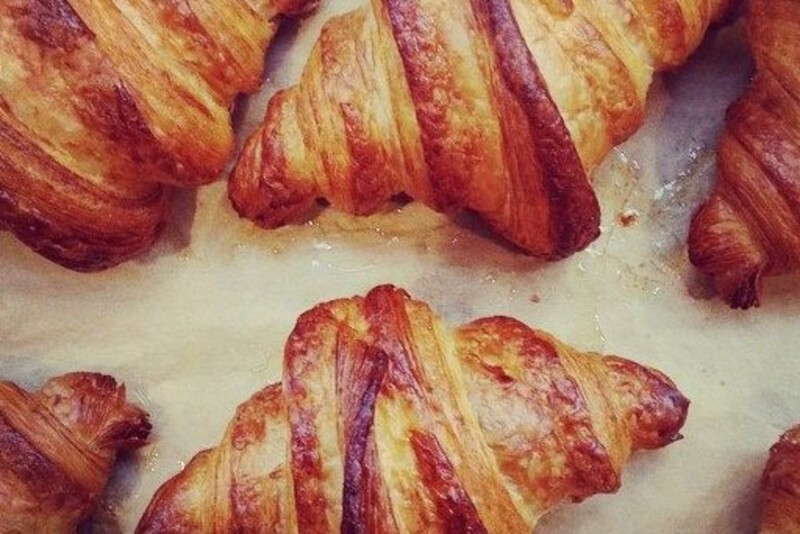 Hoping to bring a little Paris to Atlanta, baker Sarah O'Brien brings heart to her flaky, buttery treats. 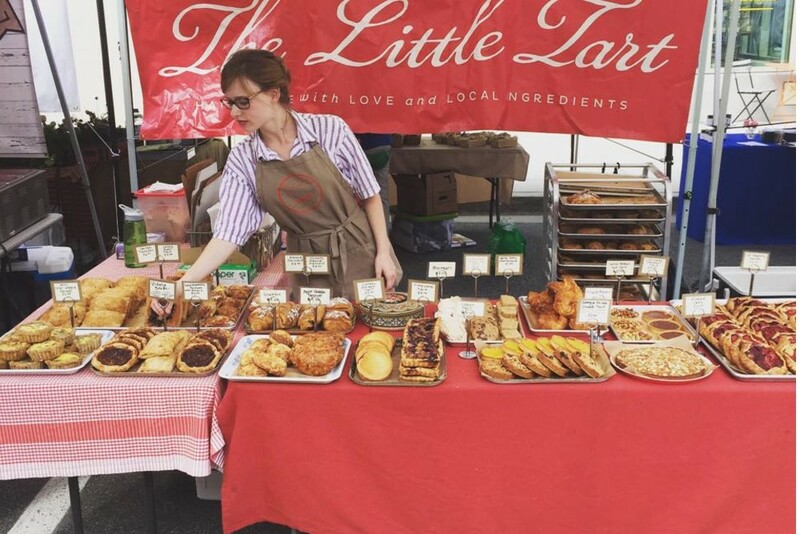 Bakery owner Sarah O'Brien has been wielding the mighty rolling pin since the tender age of ten, when her grandmother taught her how to make apple pie from scratch, using the apples from a neighboring orchard. 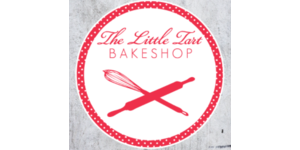 She spent the following years crafting her baking skills in both the US and Canada, including internships in Parisian bakeries, before opening up The Little Tart Bakeshop in metro Atlanta. 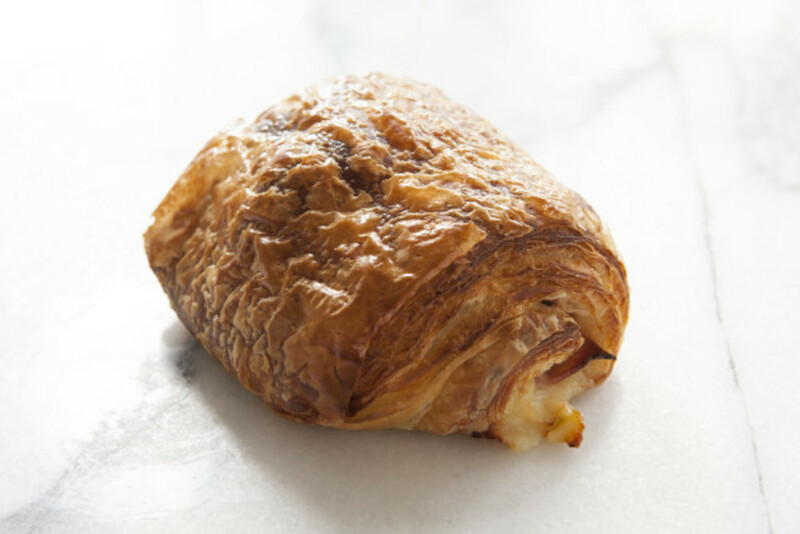 Her perfectly flaked crusts and fluffy croissants speckle the shelves in her shop - a delicious sight outdone only by the caramelized-velvet smell wafting through the air as your walk past. 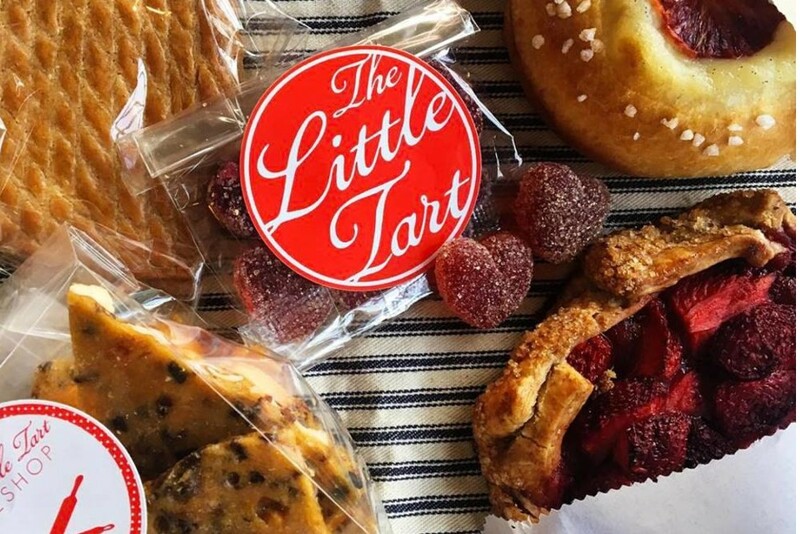 But it's more than just pastries for The Little Tart, which can also be found at several of the farmers markets in the area as an active part of Atlanta's local food community. Indeed, this sweet success won't be going stale any time soon... and at the rate we eat them, neither will their sweet treats!